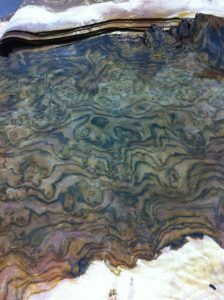 You are here: Home / The Hunski Experience / Where do Walnut Burl Slabs, Billets, Blocks and Veneer Come From? 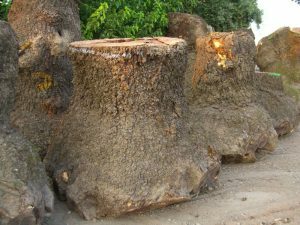 Where do Walnut Burl Slabs, Billets, Blocks and Veneer Come From? 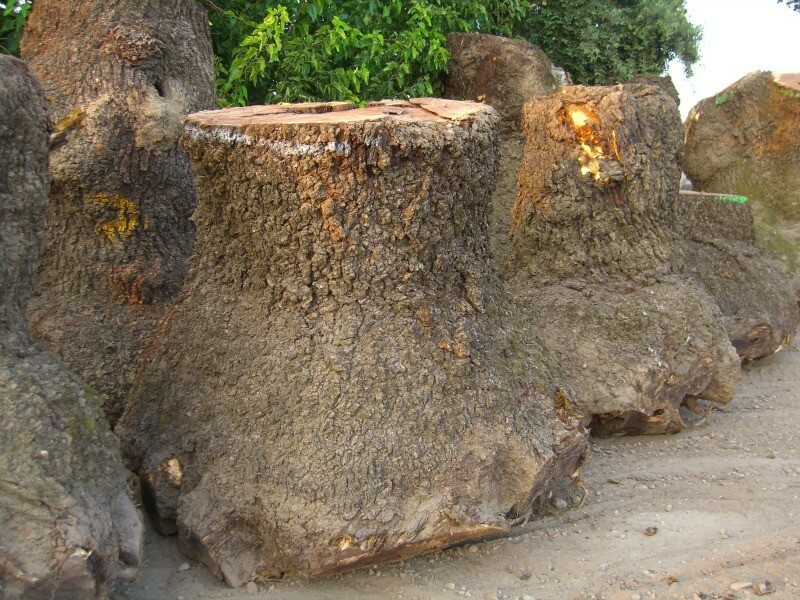 Claro Black Walnut Burl is mainly found in English Claro Black Walnut Grafted Orchards, but occasionally grows on wild Claro Black Walnut Trees. It is one of the most sought after woods for its beautiful mixture of colors and burl pin. 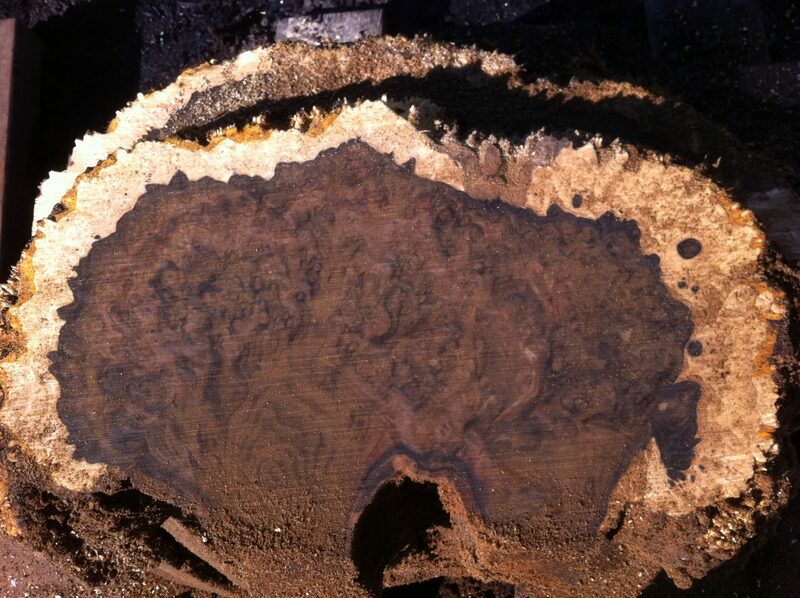 Once you see a piece of super walnut burl, no other woods will compare to its beauty. 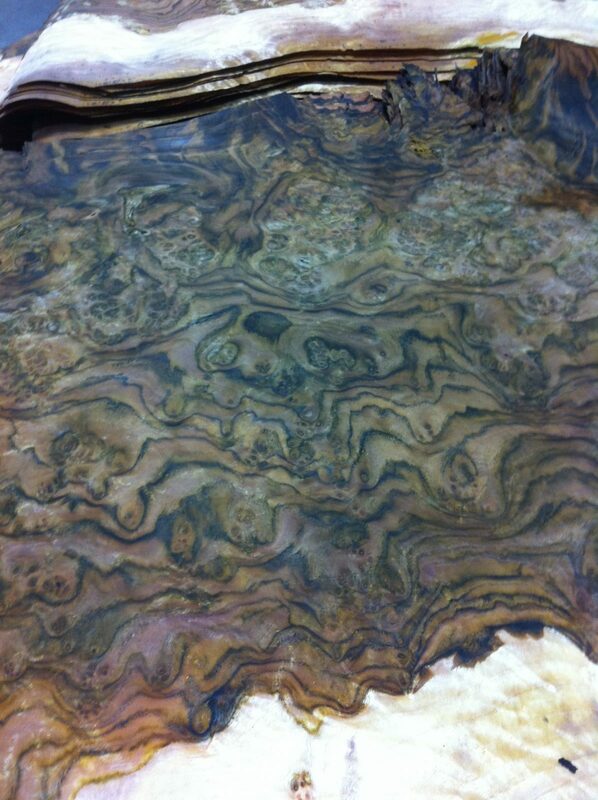 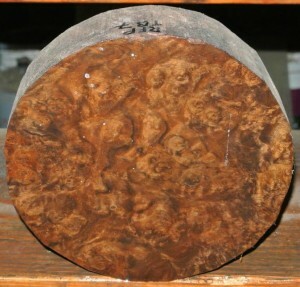 Super Walnut Burl that goes to the veneer mill, is then used in Jets, Yachts, Automobiles and Architectural Projects. 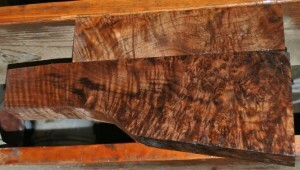 Walnut Burl Billets make beautiful custom guitars and instruments. 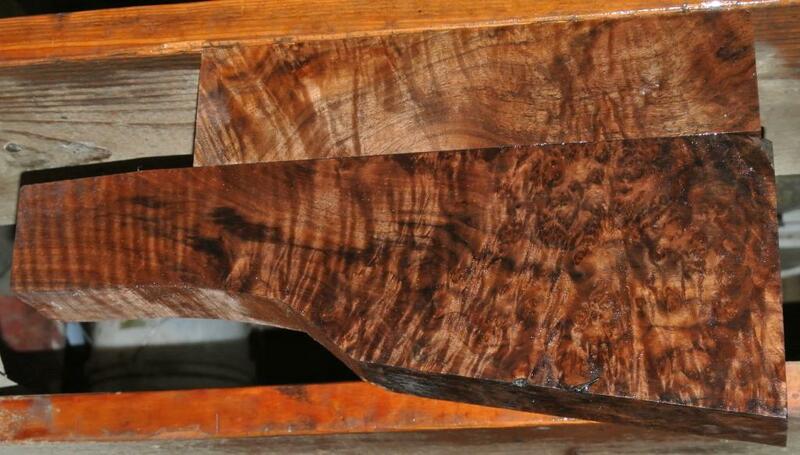 Walnut Burl Gunstock Blanks are used for very high end custom guns. 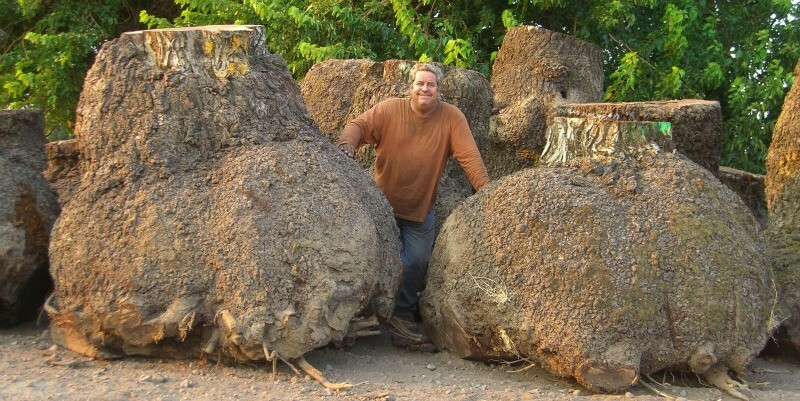 We have been fortunate enough to work with such woods for many years from the harvesting process to the veneer lathe. 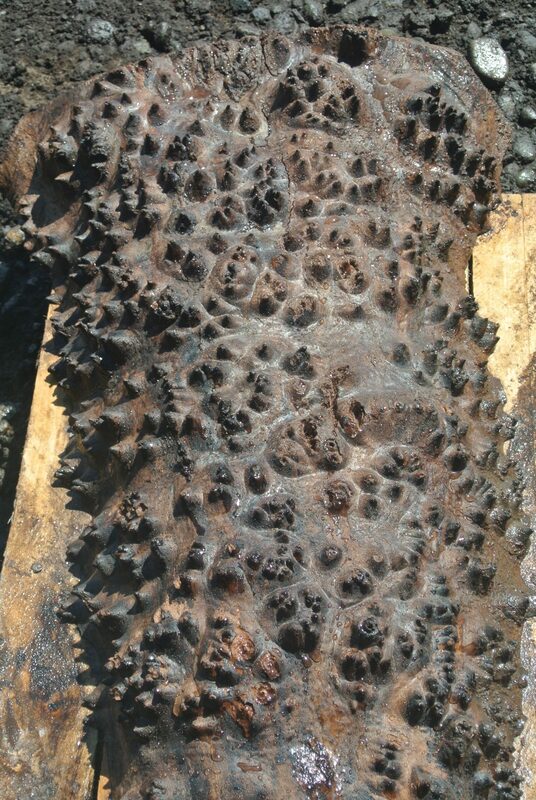 Below are example pictures of Super Claro Walnut Burls and what they became. 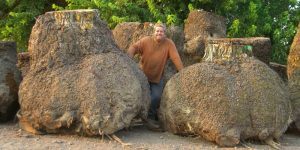 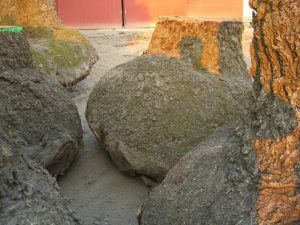 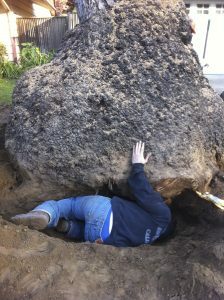 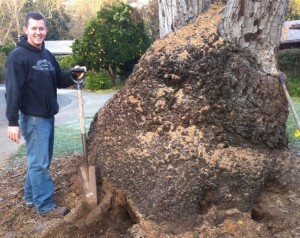 A few of the Walnut Burls pictured below weighed over 6,000lbs. 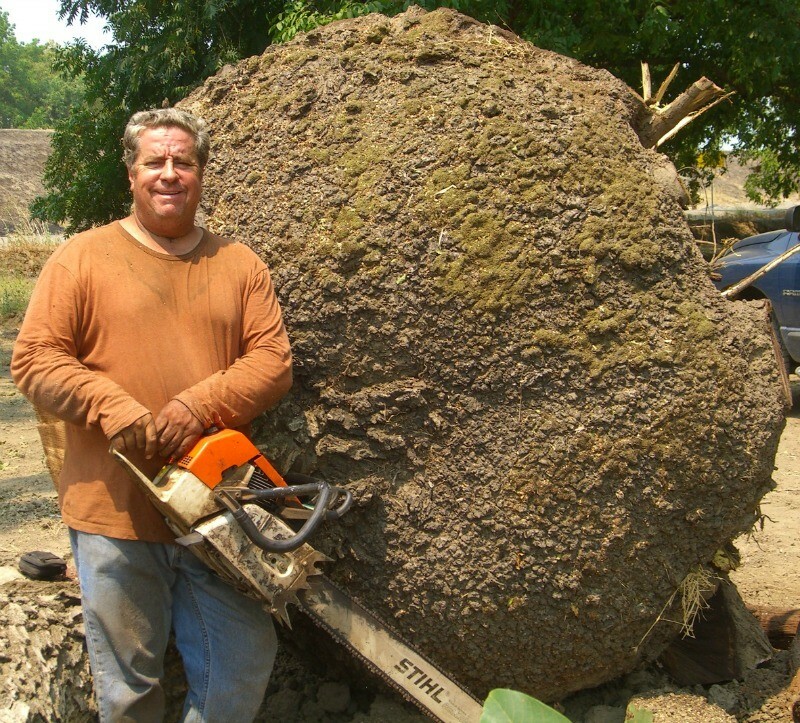 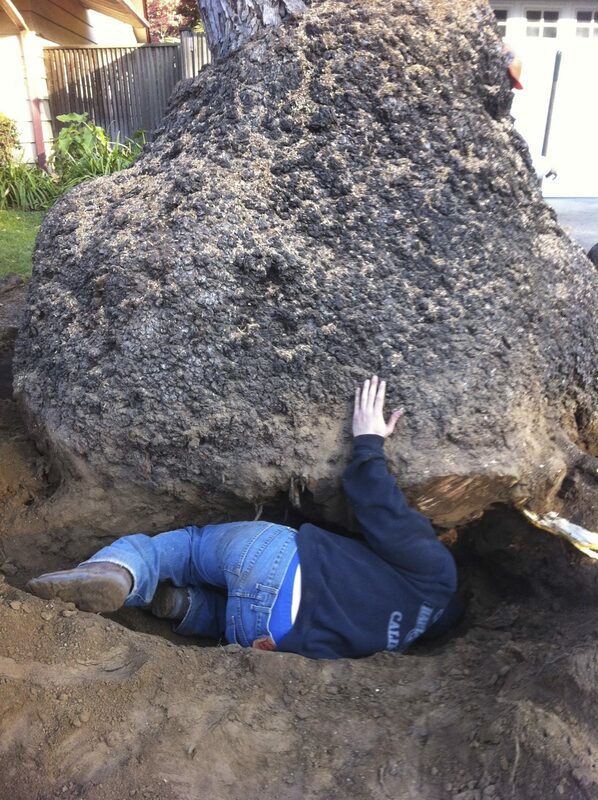 Burls like that are far and few between. 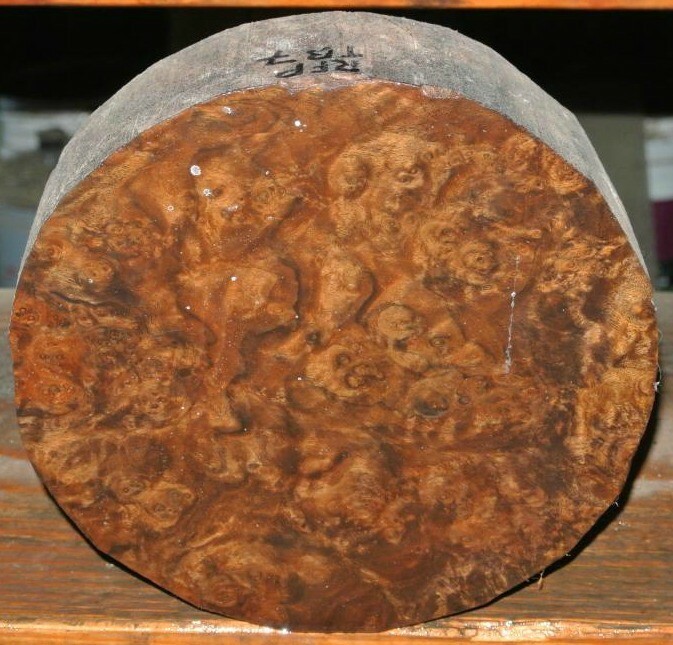 We do carry a great selection of Walnut Burl Veneer, Walnut Gunstock Blanks, Walnut Burl Billets, Walnut Burl Turning Blocks, Walnut Burl Slabs and Walnut Burl Lumber Boards.